The rover and the lander of the Chang'e-4 probe have resumed work after "sleeping" during their second lunar night on the far side of the moon. 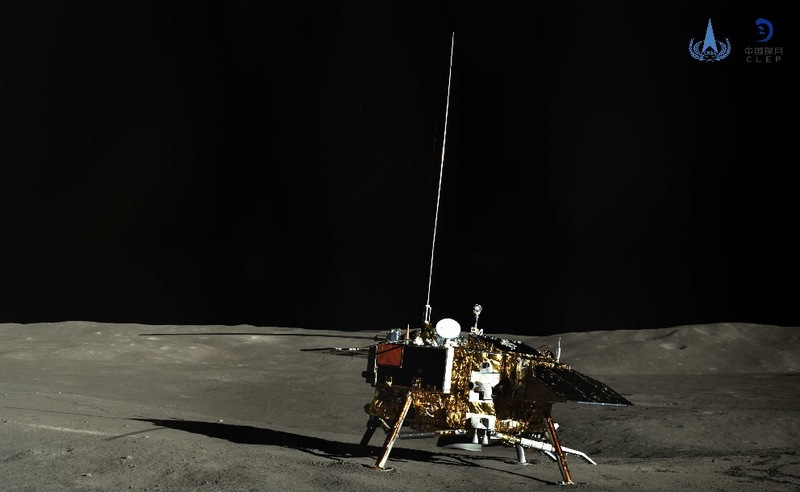 The lander woke up at 7:52 a.m. Friday, and the rover, Yutu-2 (Jade Rabbit-2), awoke at about 10:51 a.m. Thursday. Both of them are in normal condition, according to the Lunar Exploration and Space Program Center of the China National Space Administration. China's Chang'e-4 probe, launched on Dec. 8 in 2018, made the first-ever soft landing on the Von Karman Crater in the South Pole-Aitken Basin on the far side of the moon on Jan. 3. The far side of the moon has unique features, and scientists expect Chang'e-4 could bring breakthrough findings.